M Edge products Glimpse Series Hybrid Case only for Samsung Galaxy S6. 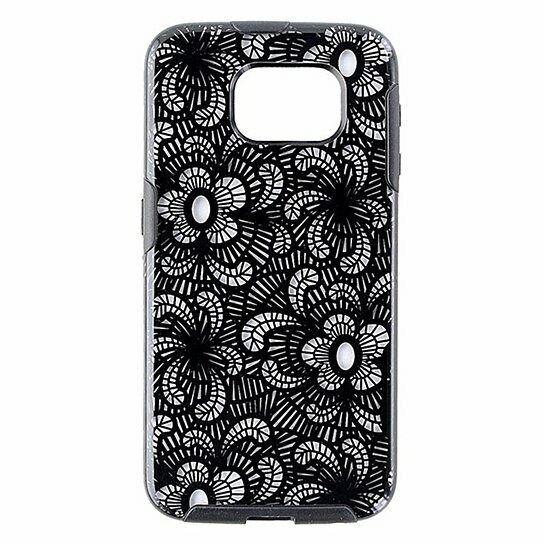 Clear Shell with a Black Lace design, Black trim and interior layer. Hybrid 2 layer design, Scratch resistant finish.